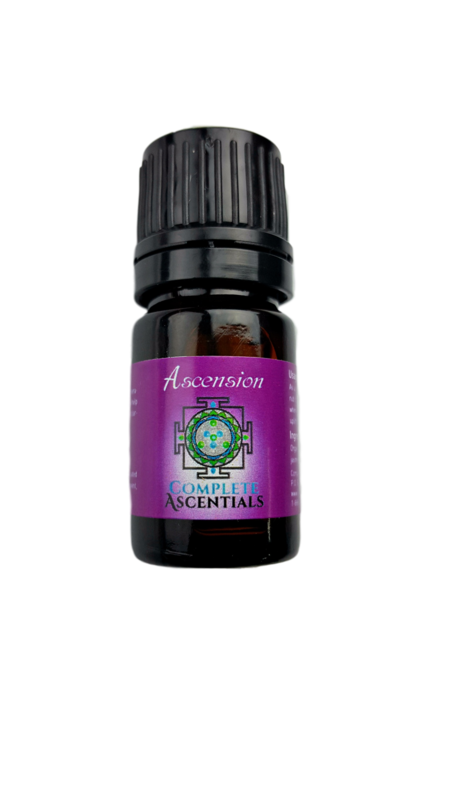 Feel joy with this powerful blend of serotonin-producing oils. This blend may help clear the “fog” around the brain for clarity and focus! Ingredients: Organic jojoba and organic essential oils of jasmine, rose, sandalwood, frankincense.